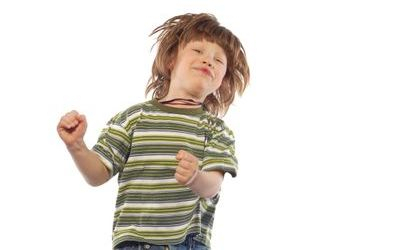 Are you having trouble managing your child’s behavior? As parents, we learn to understand our children by watching them and can usually tell when they are having problems by how they act. When things are not going well for them, children will often behave in ways that cause problems. They may "act out" by not doing what they are told. Or perhaps, they may seem overly anxious or become very withdrawn. There are many ways that children show with their behaviors that they are struggling and not coping well with things that have gone on in their lives. Non-prescriptive play therapy covers a range of therapeutic techniques that allow children to communicate at their own pace without feeling as if they are being questioned. They often include board games, art and storytelling. Prescriptive play therapy is a more formal, structured type of therapy that is prescribed to suit the specific needs of a child. Unlike non-prescriptive play therapy, the play is directed by the therapist and not the child. It is more child-like but led by a therapist so that the play selected will be the most effective for a specific problem or symptom. 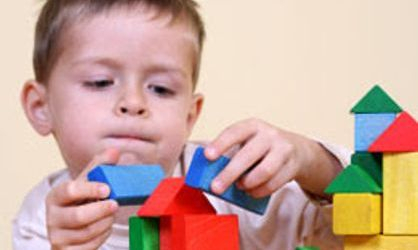 Children with autism spectrum disorders and ADHD respond well to prescriptive play therapy, as do children with learning difficulties or developmental delays. In addition, children who have suffered abuse, bereavement and loss or who have emotional issues often benefit from prescriptive play therapy. Infant mental health focuses on the social and emotional well-being of infants and their caregivers. Infants and toddlers depend heavily on adults to help them experience, regulate, and express emotions. Through close, secure interpersonal relationships with parents and other caregivers, infants and toddlers learn what people expect of them and what they can expect of other people. The drive to explore and master one's environment is inborn in humans. Infants' and toddlers' active participation in their own learning and development is an important aspect of their mental health. The contexts of family and community are where infants and toddlers learn to share and communicate their feelings and experiences with significant caregivers and other children. A developing sense of themselves as competent, effective, and valued individuals is an important aspect of Infant mental health.